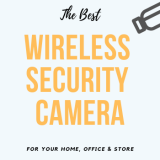 You have made an excellent choice by deciding to buy a wireless security camera system for your home or office instead of conventional wired cameras. 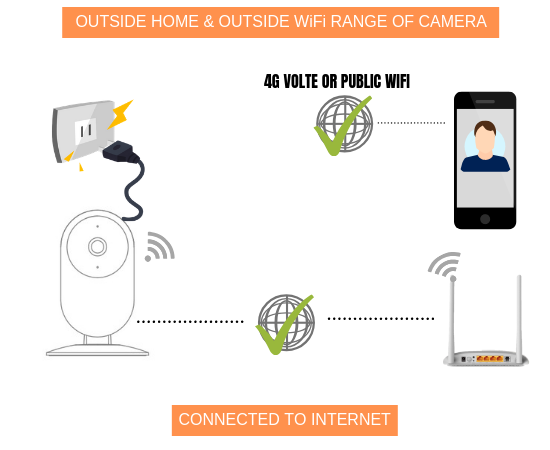 You will find the best wireless security camera for home to buy in India in this article. 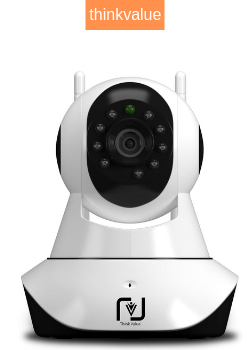 You will also find out why you should buy a wireless security camera over a conventional wired CCTV camera, why buying a wireless security camera for your home is a good idea, what features do you need in a security camera and most importantly what is the best one. 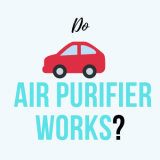 So, sit back, relax and read this post to find out all your queries. Why your choice of buying a wireless surveillance camera over a conventional wired CCTV is a great choice? You have made your first choice right. Now let me tell you why. Wired camera system is expensive and not easy to maintain. 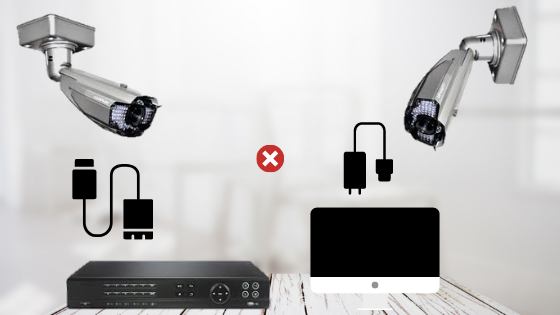 Now that you have made a choice to buy a security camera for your home, but what features do you really need in them? Do you need a camera that has night vision or do you need that with motion detection. Or do you need that comes with Google assistant or Amazon Alexa support? 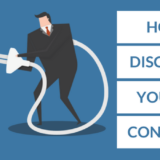 Let’s find out and see for yourself which one suits you the most. I am going to explain all the features that come with a normal security camera which should fulfill your basic need. 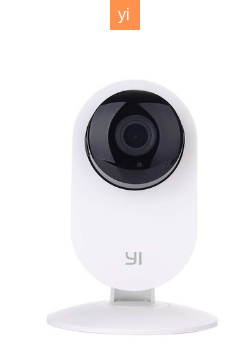 P.S: Down below the post, I shall recommend 3 best wireless security camera for a home for Indian buyers and all of them supports the features mentioned below. With infrared illuminator, now you can view videos in the dark without any issue. The cameras will automatically adjust to the night vision mode once it gets dark. When there is enough light on the room, you will be able to watch videos at its maximum resolution. With a talk-back or two-way communication feature, you can directly talk to the person present at the camera location. One of the advantages of having a talk-back feature in your security camera is that you can use the camera as a video doorphone. You can put the camera near the doorbell of your home and whenever someone rings the doorbell with motion-detection enabled on the security camera, you will instantly get notified on your phone about the visitor and you can talk directly to them. How cool that feature is, isn’t it? It is a simple, yet very useful feature of a wireless security camera. With motion-detection enabled, your camera will instantly notify you right on your smartphone whenever any motion is detected. You can manually set the camera either to record the video only when motion is detected or record video at all time depending on your personal preferences. One of the most important features of a security camera is its Video Resolution. It determines how good the quality of videos are. Normally a minimum of 720p HD resolution camera should fulfill your need as you will not monitor all day long and in most cases, footages are not going to be a Thriller Movie. So, most of you would not mind a camera with 720p HD resolution. You can put microSD memory card on the camera to record the videos. Most of the cameras support this feature. Once the memory on the card gets full, the videos on it will automatically get erased. To give you a rough idea, a 32 GB memory card should be able to capture the videos for 2-3 days depending on the resolution of the camera. With a wired camera system, you will not be able to easily replace the camera position whenever you need to. But with a wireless camera, you can easily place the camera in any position. You can mount them on a wall, ceiling or just put on a table – It will work like a charm. In addition to that, most of the camera comes with a wide angle camera and 360-degree rotation, in order to capture the complete view. Now, that you have known all the important feature of a wireless security camera and what if you wish to control all of them right from your smartphone. Would not that be cherry on top? Yes, you can control all the feature of the wireless camera from your smartphone. 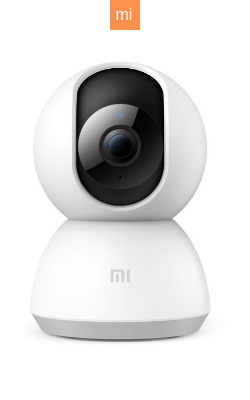 You can rotate the camera, enable/disable motion detection, talk to the visitors and many more. 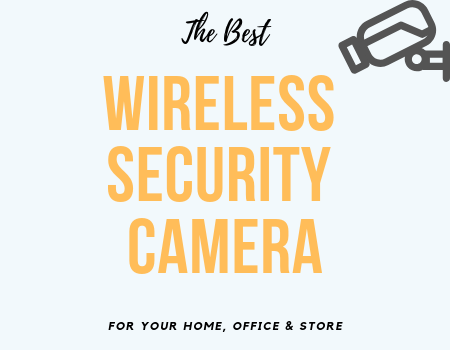 Now Let’s find out some of the best wireless security cameras for your home that supports all the feature mentioned above and also these cameras are available in India. 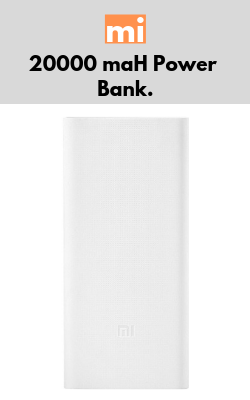 Unfortunately, all of the above wireless cameras do not have an internal battery. This means you need to feed the power 24*7 to the camera. Either you have to power the camera in an inverter line or can feed the power with a power bank. Installing a wireless home security camera is very easy. 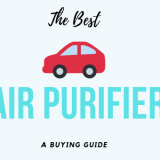 First thing first, get the manufacturer provided manual handy and read it carefully. First, you have to connect the camera to an uninterrupted power supply. Then you have to download the app of the manufacturer. You can either scan the QR code provided on the manual to download the app or you can directly go to Google play store or ios store to download the app. Once you have downloaded the app, your phone will get connected to the WiFi of the camera and then you can follow the instruction whatever the app says to complete the setup process and you will be ready to go within a minute or two. P.S: Always insert the memory card to the camera when it is powered off. 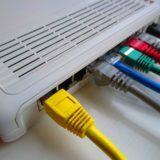 Do you need an internet connection to watch the feed? The Answer could be ‘No’ and ‘Yes’, because that depends on how you use the security camera. Say, for example, you have placed the camera in your bedroom to monitor your child and you are working in another room. 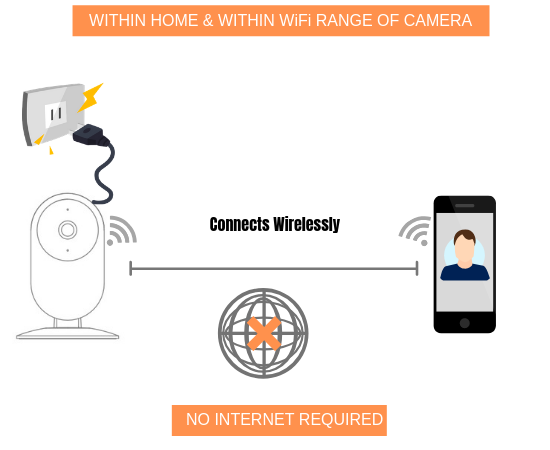 In that scenario, you are getting connected to the WiFi range of the camera and it is sending the live stream directly to your phone. As long as your phone and the camera are in the same WiFi network, you don’t need the internet to view the live streaming. 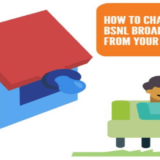 Now, what if you are outside your home and you want to view what’s happening back in your home with the help of the camera placed at your home. In that case, your wifi camera has to somehow connected to the internet in order to send the live streaming to your phone. 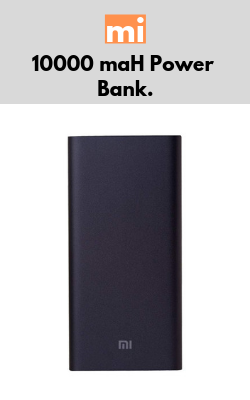 And your phone should also have internet connection in it either through 4G LTE or public WiFi. Here is an article about how security camera functions with or without the internet. That is it. If you any queries you can ask me on the comment section below. I would love to help you. Also if you have any cameras in mind, you may tell me about it too.